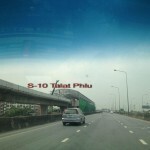 Wutthakat and Bang Wa stations have been built on a 2.2-kilometre extended section of the BTS Silom Line, that links Thon Buri in western Bangkok to the business areas of Sathon and Silom. Now can get off at Wutthakat station and get a ride in shuttle van of metro park, which cost 20 Baht per person and it is less then a half kilometer distance. 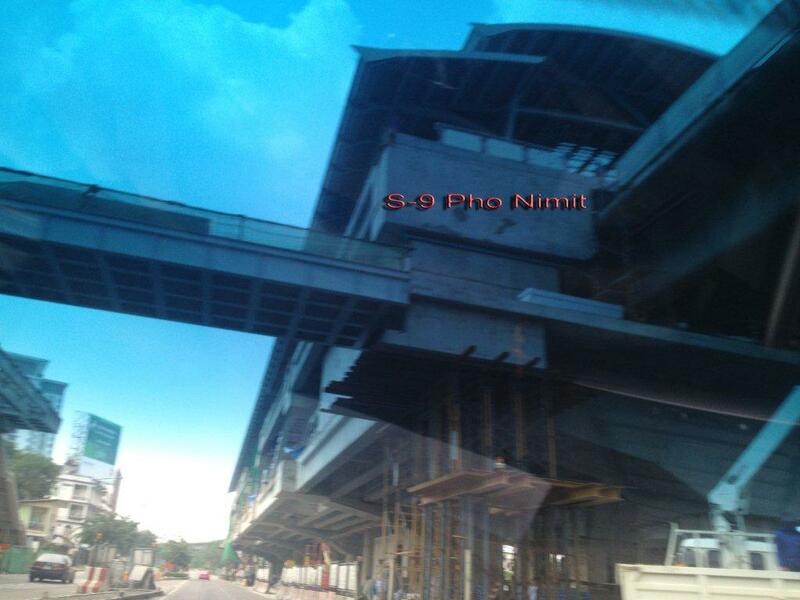 As per now (October 2012) the planning of Silom Line BTS Extension is to start as below. 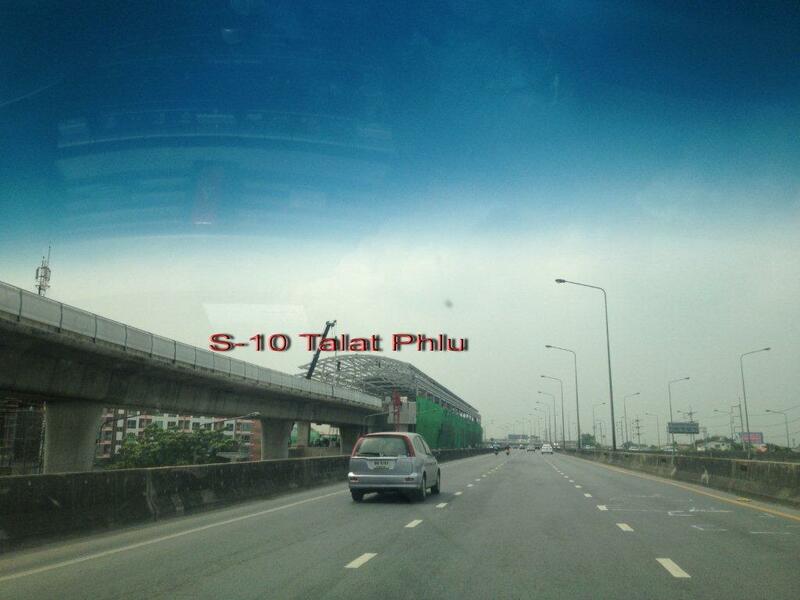 “The Taksin-Phetkasem extention is expected to be in service by Dec 5, 2012” MR Sukhumbhand said. Housing loans of 25 billion baht for first-time homebuyers were approved by the cabinet yesterday as a pilot project to help lower- to middle-income earners. The Government Housing Bank will offer the loans at zero interest for the first two years for loans below 3 million baht, with repayment terms of 30 years. Homebuyers with less than 1 million baht in annual income can borrow up to 1 million baht. After wait of one years, the management has sing the contract with true to install the system at Phase 2/2 or lagoon zone. There was an internet by TOT but TRUE was only available at phase 1 and phase 2/1. But now it will bill installed at this phase and hopefully all the residents can enjoy it withing month of November. It is a great news for all the residents of metro park sathorn. The Tesco Lotus has already open on 1st Oct. It is just in front of metro park . There is a food court and many other shops and facilities. It is just next to Nishachol residence and just across the road for metropark sathorn. 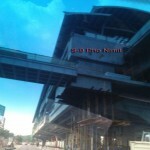 Hopefully there will be road crossing bridge so we all can go and shop there. Now there will be no more hassle to buy the groceries, vegetables and utilities of daily use.